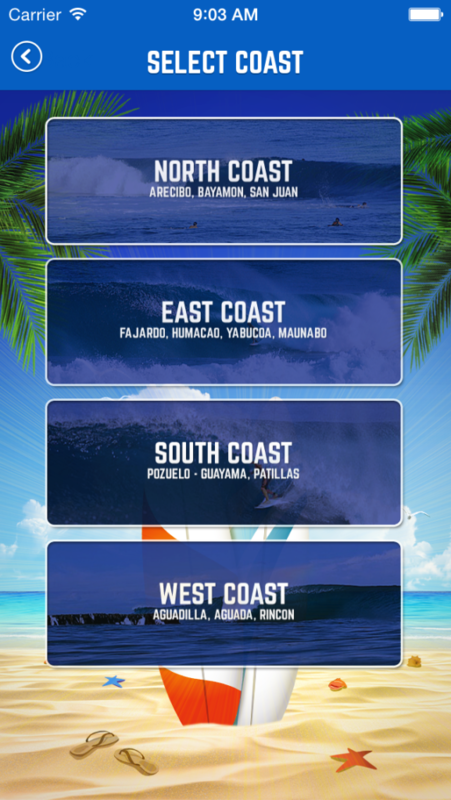 Find the best surfing locations by searching the North, East, South and West Coasts. Every season in Puerto Rico is the best season for surfing! Find out where you go based on the current season. 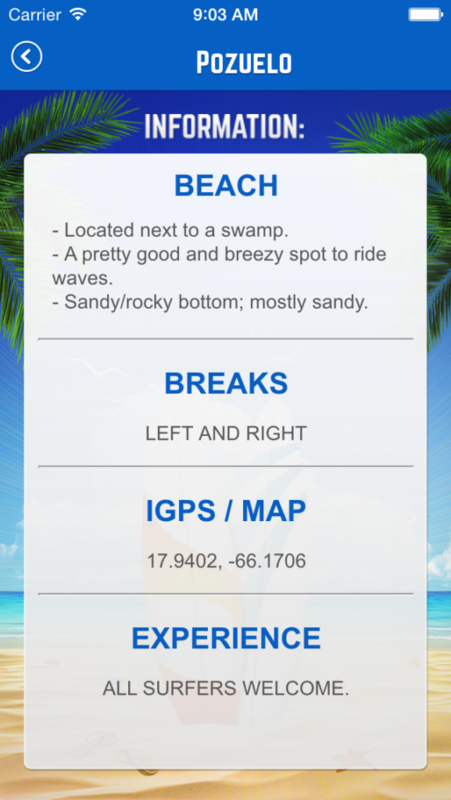 Stay up to date with any hazards you should keep an eye out for when picking your surfing location. 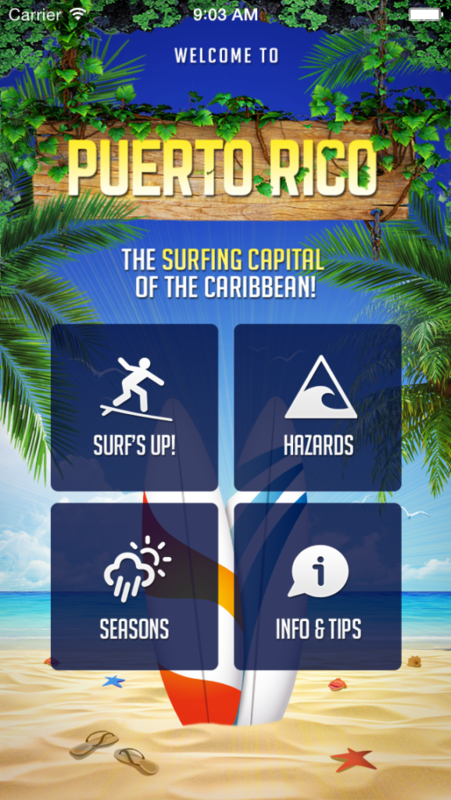 Information and tips for the best surfing you can have in Puerto Rico.